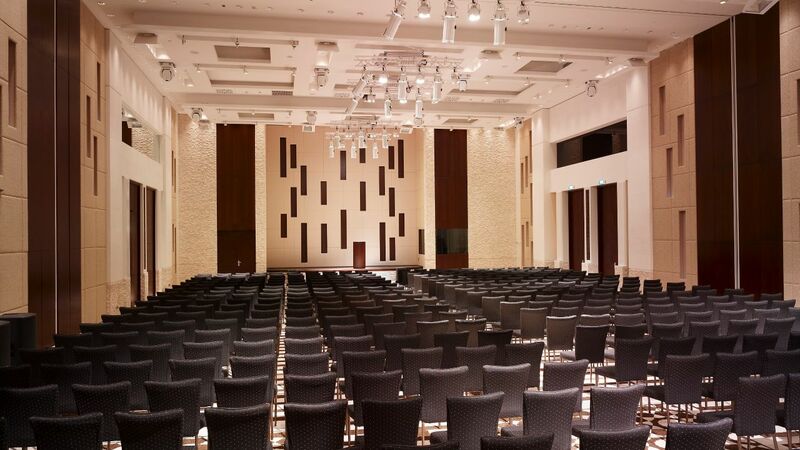 With outstanding service and almost 1,400 sq m (15,070 sq ft) of conference and banqueting space, Hyatt Regency Dushanbe offers the most sophisticated and impressive event facilities in the city, including a 400 sq m (4,305 sq ft) ballroom, five meeting rooms and two boardrooms. 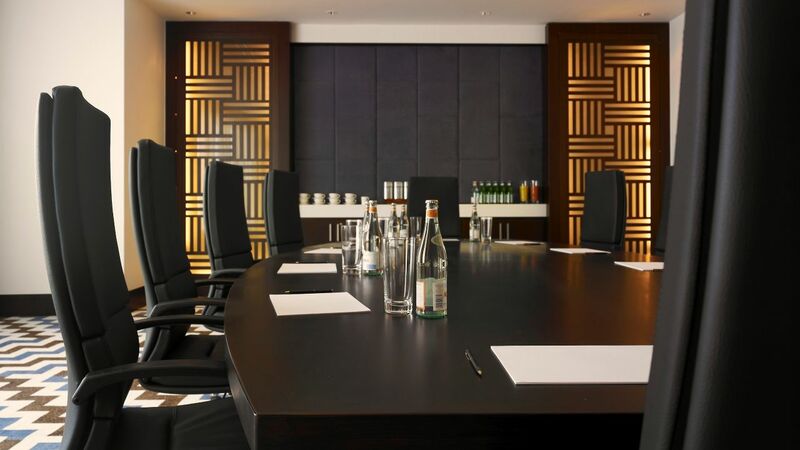 With such sophisticated and versatile Dushanbe event venues in a prime location, our hotel is a key business destination, catering to any event, from a discreet board meeting to a state function. 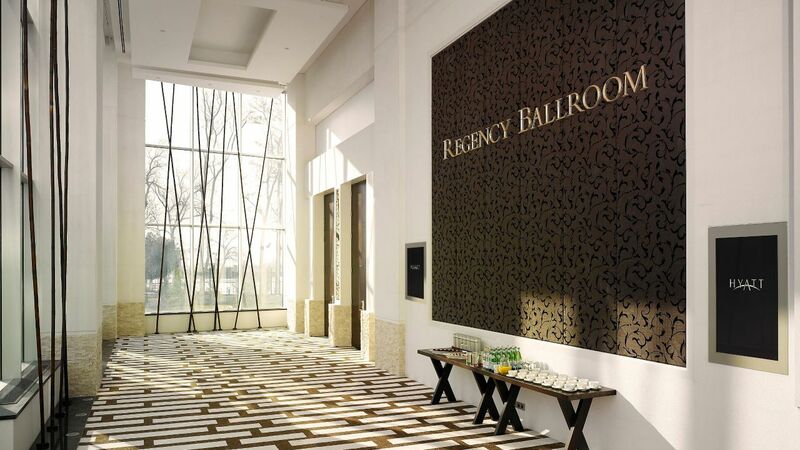 Hyatt Regency Dushanbe offers the most sophisticated and impressive event facilities in the city. 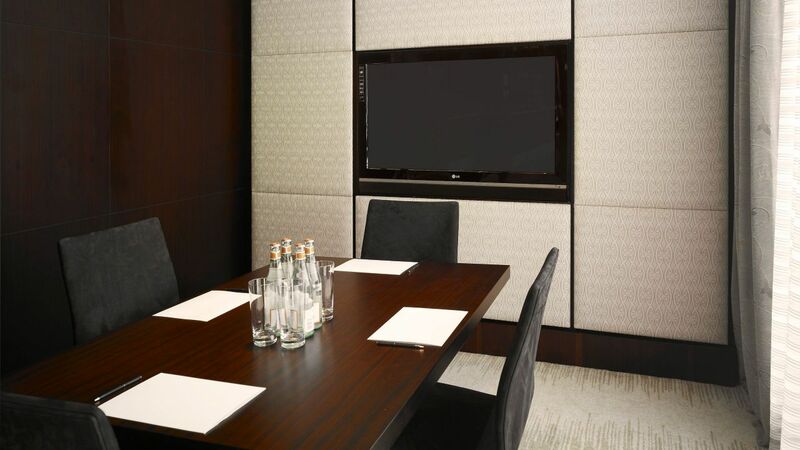 A prime business hotel in the city, Hyatt Regency Dushanbe is well equipped to host a variety of meetings and conferences. 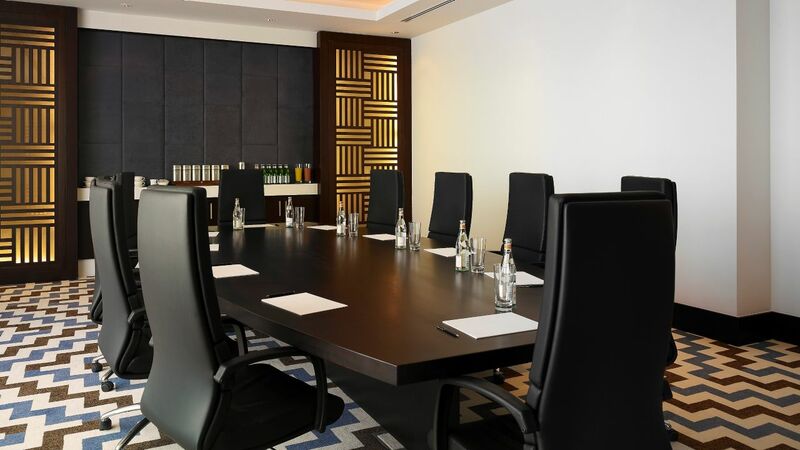 With such sophisticated and versatile Dushanbe event venues in a prime location, our hotel is a key destination, catering to any event, from a discreet board meeting to a state function. 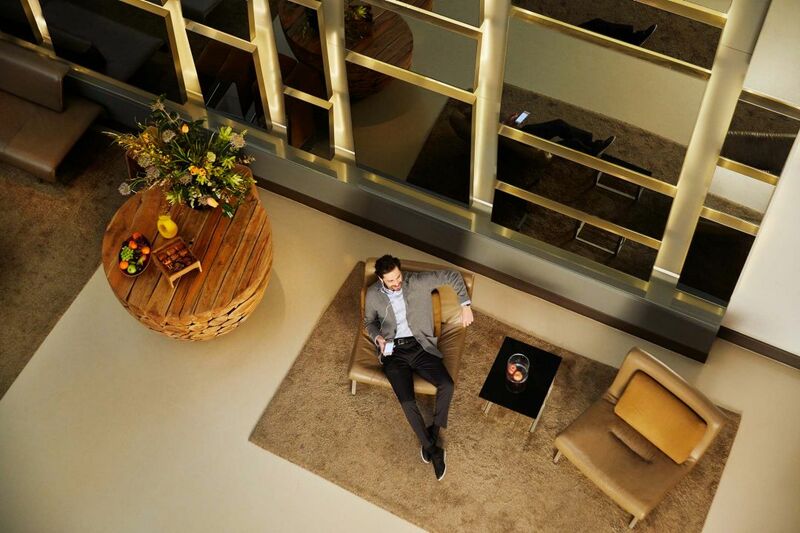 Creating a personalised planning service is characteristic of the Hyatt touch. Nothing is standard, menus are tailored and varied, and no two events are ever the same. Our commitment to quality will ensure you and your guests have the experience of a lifetime. 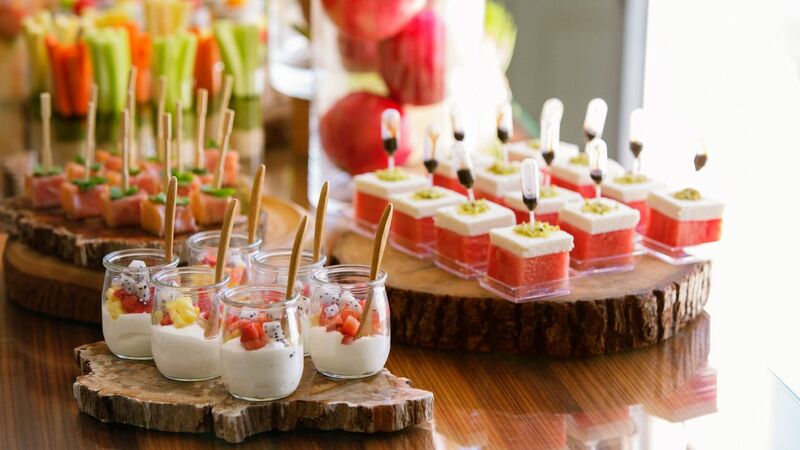 For those occasions where the setting is your home, your office, or a particular location, our banqueting team can assist with the planning of your event—from menus tailored to your specifications to experienced chefs and waiters, we will make your event a truly memorable experience.